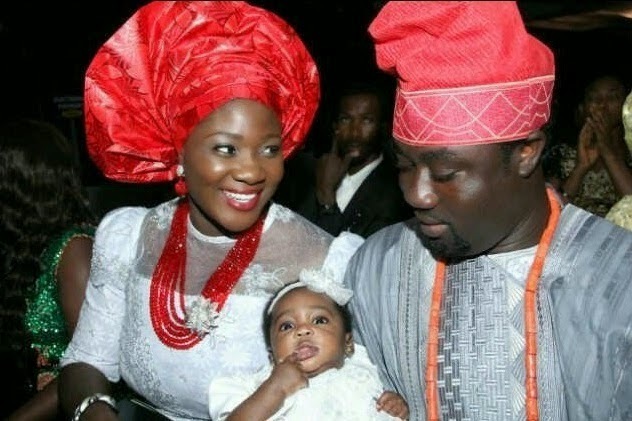 Actress Mercy Johnson is yet to release a photo of herself and her new born son but has revealed the name herself and husband chose for their new bundle of joy. His name is Henry, which means ruler. Hopefully, we will get the pic of mum and son sometime this week. Mercy welcomed Henry on Wednesday 15th of October. The couple already have a daughter, Purity.